For photo’s of the Matt Williams For England Handicap click here. To focus on obtaining funding through donations & sponsorship for players and the foundation. To expand the Bronze Waistcoat to more towns within Devon, Cornwall, Somerset & Dorset. Recruit more Coaches and Helpers. To continue with the development of the Coaching Scheme seeking integration with Schools and Colleges. Remain in contact and work with the IBSF, EASB & Pontins without compromising the WEBSF’s good work & principles. Promote Snooker via the promotion of top Snooker events in the region. 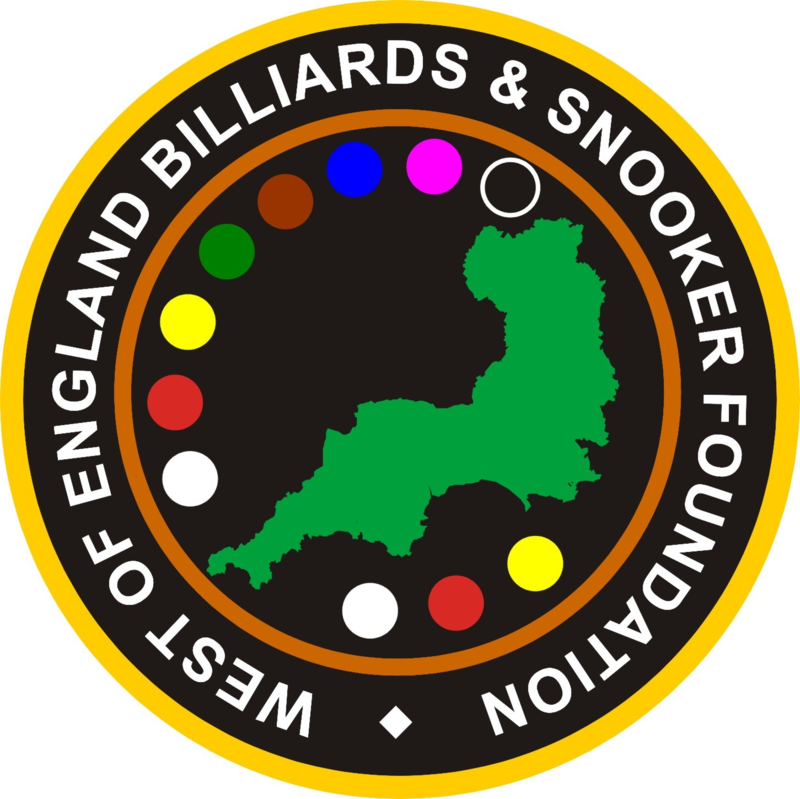 To request a full copy of the WEBSF Billiards & Snooker Foundation Policies & Structure members only can e-mail the WEBSF.